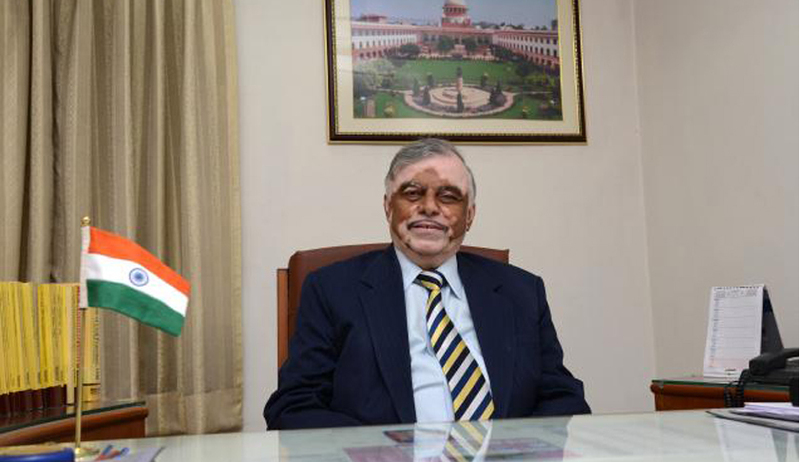 Justice P Sathasivam will become the 40th Chief Justice of India on 19th July, 2013 succeeding Justice Altamas Kabir. Born into an agricultural family, Justice Sathasivam was the first lawyer in his family and in his village. st August 2007. Notably, Justice Sathasivam has not served as CJ of any High Court. Justice Sathasivam will have around 282 days as the CJI till he retires on 26th April, 2014. Sathasivam will enjoy tenure of 2441 days in Supreme Court both as Judge and CJI. Justice G S Singhvi will be the only Judge to retire from the Justice Sathasivam led Supreme Court in 2013. Justice H L Gokhale will retire before Justice Sathasivam in 2014 and Justice Gyan Sudha Misra will retire a day after Justice Sathasivam retires. Therefore the collegium headed by Sathasivam will have a pivotal rule in the appointment of at least five judges. Reportedly, Justice Sathasivam seems to favour the collegiums system rather than a National Judicial Commission to appoint judges. It was a Bench headed by Justice Sathasivam which upheld the conviction of Sanjay Dutt in the Mumbai blasts case. It was another Bench headed by Justice Sathasivam that set aside the conviction of Pakistani scientist Mohammed Khalil Chisti. It was Justice Sathasivam who delivered the verdict in the controversial triple murder case of Stains. Justice Sathasivam upheld the conviction of Dara Singh in that case. Again, it was Justice Sathasivam who delivered the majority verdict in Reliance gas case.